By Andrii Degeler , February 14th, 2019. 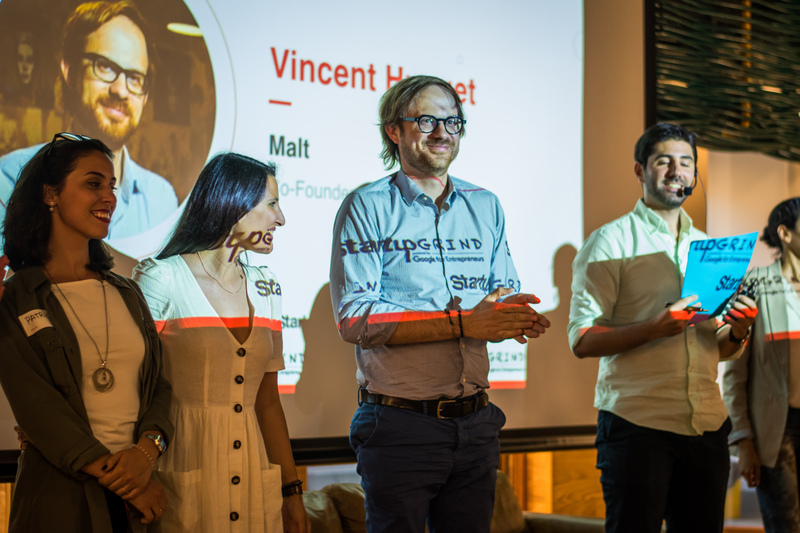 Paris-based freelance platform Malt has landed $25 million in a funding round led by Idinvest, with participation from existing investors, ISAI and Serena, Maddyness reported. The company will use the capital injection to expand to two new countries, Germany and the Netherlands. Launched in 2014 in France, Malt has since then also expanded to Spain where it currently has some 10,000 registered freelancers. In total, the platform boasts 100,000 registered freelancers and 15,000 key account customers. Malt itself employs a team of about 100 people and plans to double this number as the international expansion plans unfold.